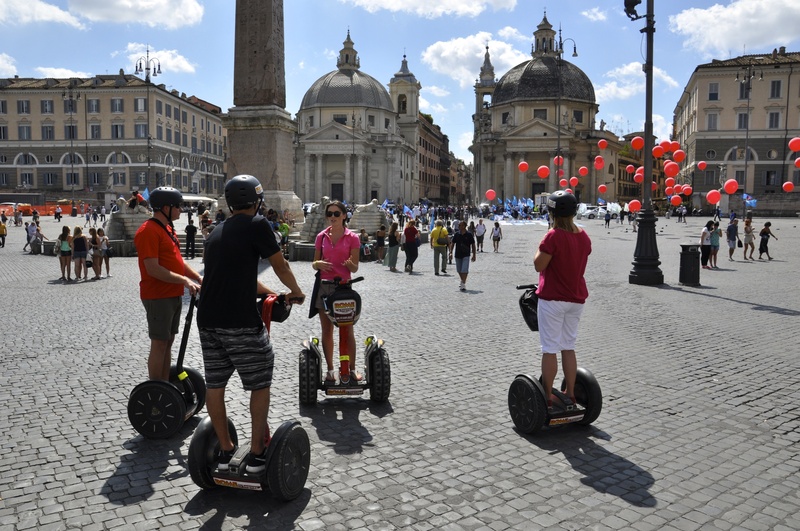 Rome, Italy’s capital is a sprawling, cosmopolitan city with nearly 3,000 years of globally influential art, architecture and culture on display. 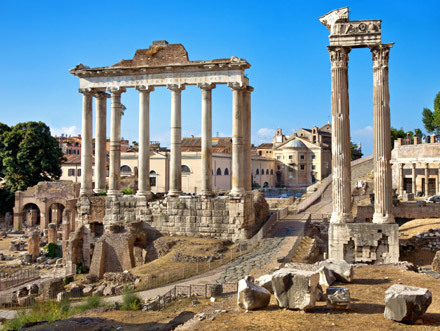 Ancient ruins such as the Roman Forum and the Colosseum evoke the power of the former Roman Empire. Vatican City, headquarters of the Roman Catholic Church, boasts St. Peter’s Basilica and the Vatican Museums, which house masterpieces such as Michelangelo’s Sistine Chapel frescoes. 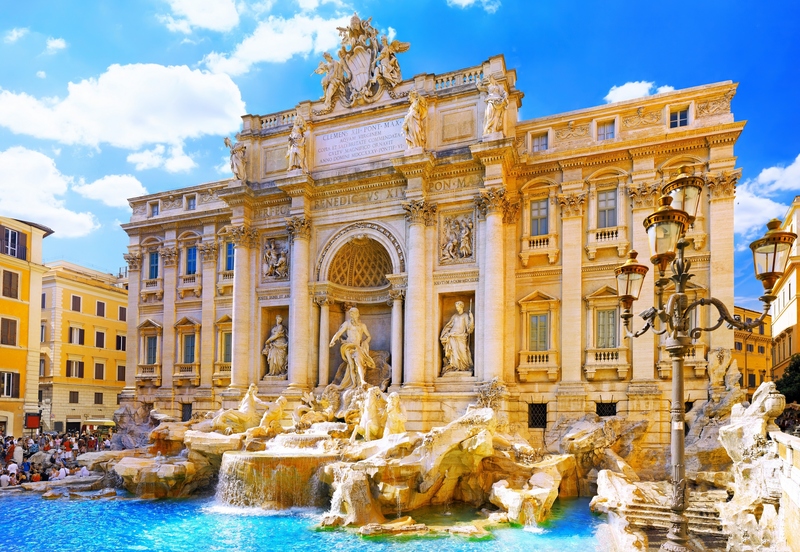 Rome's architecture over the centuries has greatly developed, especially from the Classical and Imperial Roman styles to modern Fascist architecture. Rome was for a period one of the world's main epicentres of classical architecture, developing new forms such as the arch, the dome and the vault. 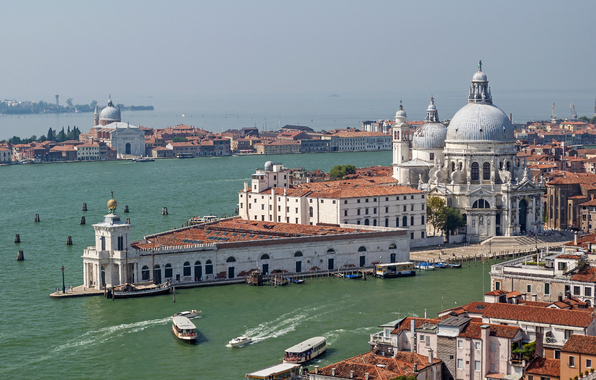 The Romanesque style in the 11th, 12th and 13th centuries was also widely used in Roman architecture, and later the city became one of the main centres of Renaissance, Baroque and neoclassic architecture. Being the capital city of Italy, Rome hosts all the principal institutions of the nation, like the Presidency of the Republic, the government (and its single Ministeri), the Parliament, the main judicial Courts, and the diplomatic representatives of all the countries for the states of Italy and the Vatican City (curiously, Rome also hosts, in the Italian part of its territory, the Embassy of Italy for the Vatican City, a unique case of an Embassy within the boundaries of its own country). Many international institutions are located in Rome, notably cultural and scientific ones.